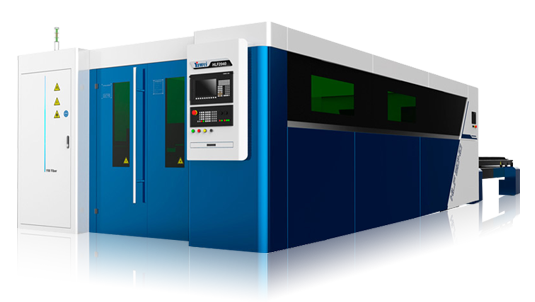 Developed in conjunction with well renowned manufacturers, Yawei produce fiber laser cutting machines featuring acclaimed branded components at more affordable prices. 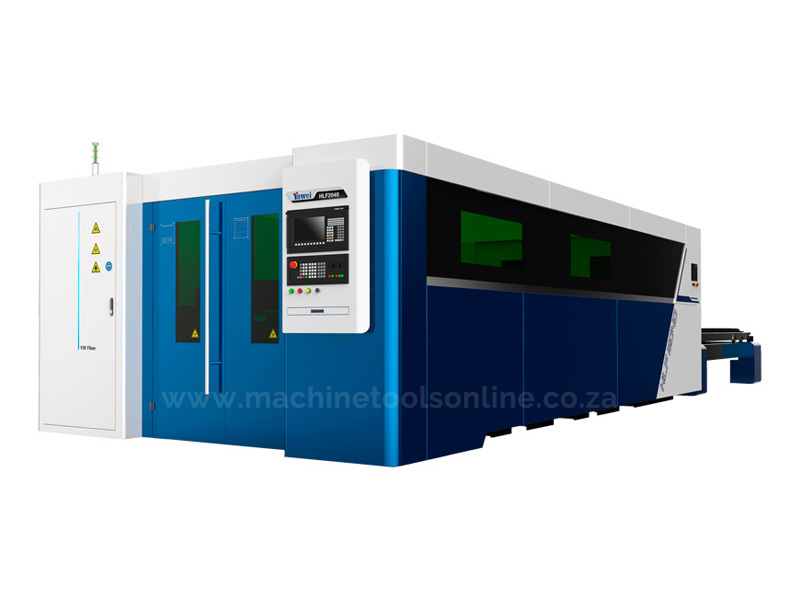 New generation high-speed optical fiber laser cutting machines. 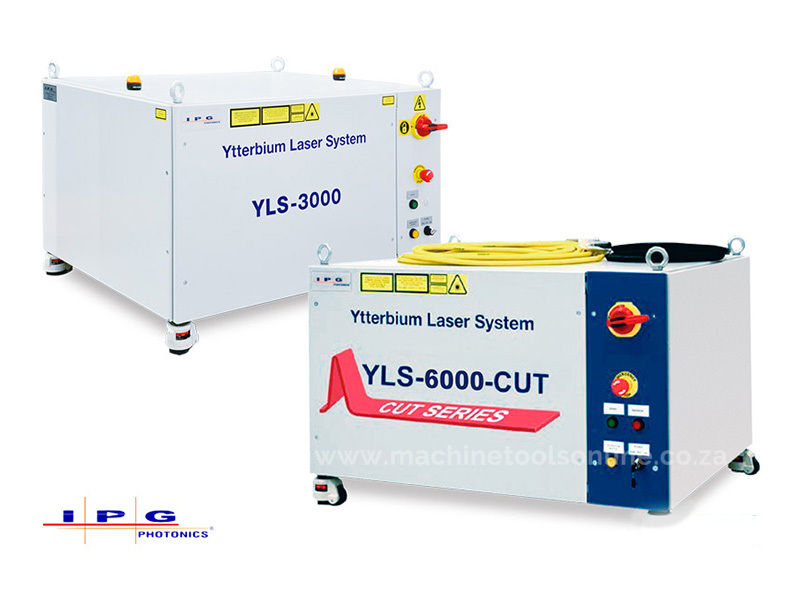 If you are in the market for a new fiber laser, then take the time to compare our line of Yawei Fiber Laser Cutting Machines. Featuring a dual-drive gantry structured frame, you can expect not only faster and more accurate cutting speeds, but better efficiency too. Yawei developed their latest fiber lasers in conjunction with well renowned manufacturers, along with years of research and innovation. 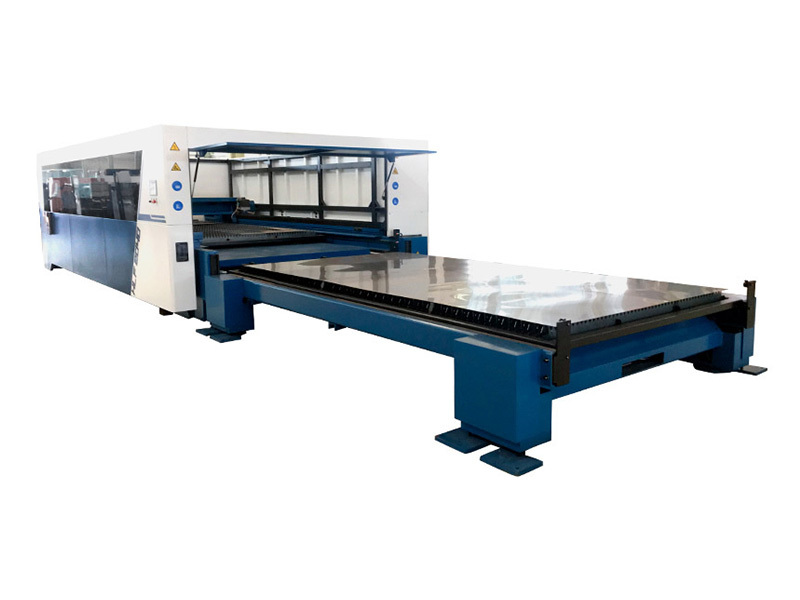 Super-fast cutting speeds for thin plates and stabilised cutting performance for thick plates creates better coverage in sheet metal processing. Cutting ranges (mm): 1500x3000 / 2000x4000 / 2000x6000 / 2500x6200 / 2500x8000. Capacities (kw): 3kw, 4kw, 6kw, 8kw, 10kw, 12kw, 15kw. 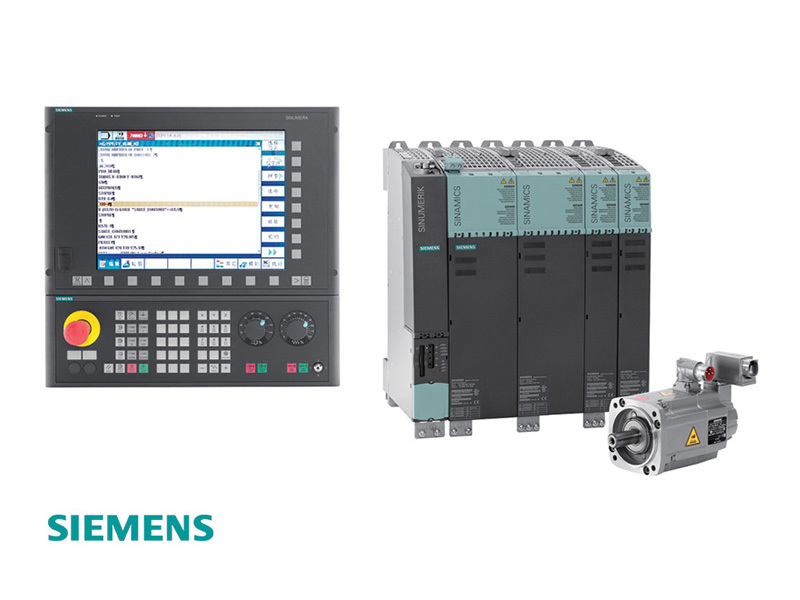 Control: Siemens SINUMERIK 840 - Considered to be the standard in the premium class CNCs, which is certainly justified. Machine frame: Dual-drive gantry structure frame with Aviation aluminum alloy beam saves weight but does not compensate on rigidity. Cabin: Includes full cabin for safety and laser radiation blocking. 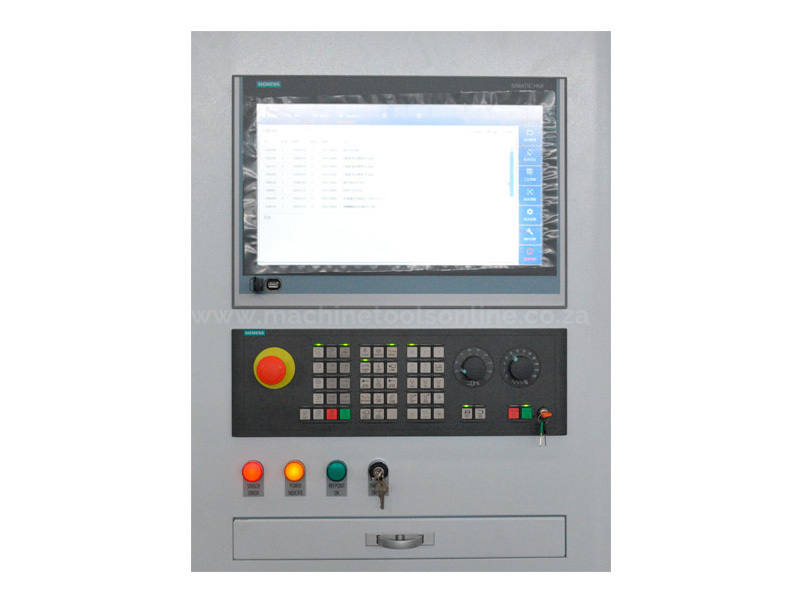 Exchange: Automatic exchangeable worktable enables increased productivity. Laser cutting head: Precitec - The new ProCutter 2.0 generation impresses with its increased performance and new automation features. Laser source: IPG laser sources featuring water cooling, very low maintenance, gas free operation and requires no adjustments.